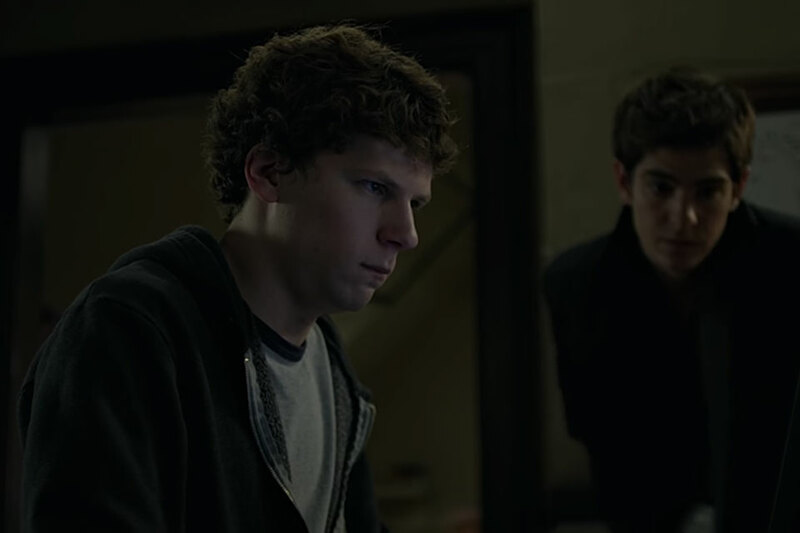 Aaron Sorkin's screenplay for the 2010 film The Social Network is the writer at his best. Building on his reputation for quick, witty dialogue and non-linear story structure first seen in The West Wing, Sorkin and director David Fincher packed the story of Facebook's founding full of drama and intrigue. Lessons from the Screenplay breaks down the film, detailing how he uses dialogue and the importance of collaboration to make the film a dramatic masterpiece. 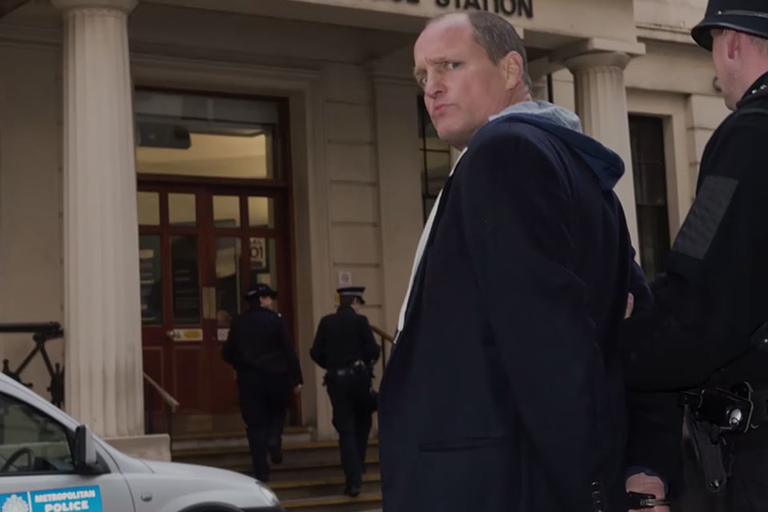 In 2002, actor Woody Harrelson had a run-in with the constabulary of London. After damaging the inside of a cab that had picked him up from the Chinawhite Club, he hopped another cab, was chased by the police, and finally arrested. Like any great artist, Woody took this incident as inspiration for landmark cinema event. 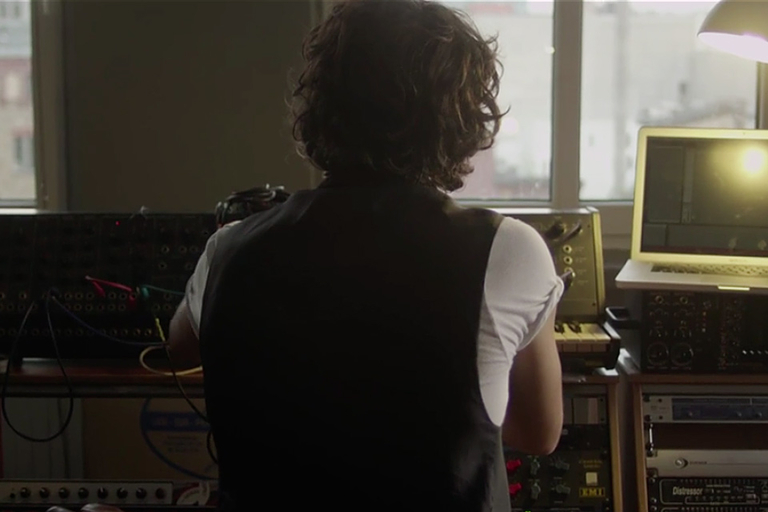 Lost in London, written by himself, is the first movie live-streamed to theaters and shot in one take. The film stars Harrelson, Owen Wilson, and Willie Nelson, and was streamed to theaters in the US and Uk on January 20, 2017. 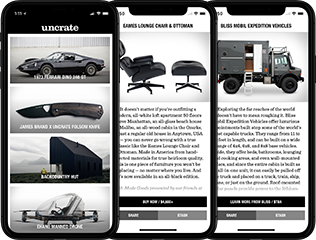 The digital revolution has made everyone a photographer, producer, director, publisher — the traditional barriers to getting your art to a wide audience have been demolished. But with the democratization of art has become a question of dilution. When everyone is an artist, does being an artist have any meaning? In this full-length documentary, some of today's biggest artists give their opinions on the benefits and drawbacks of art for everyone. 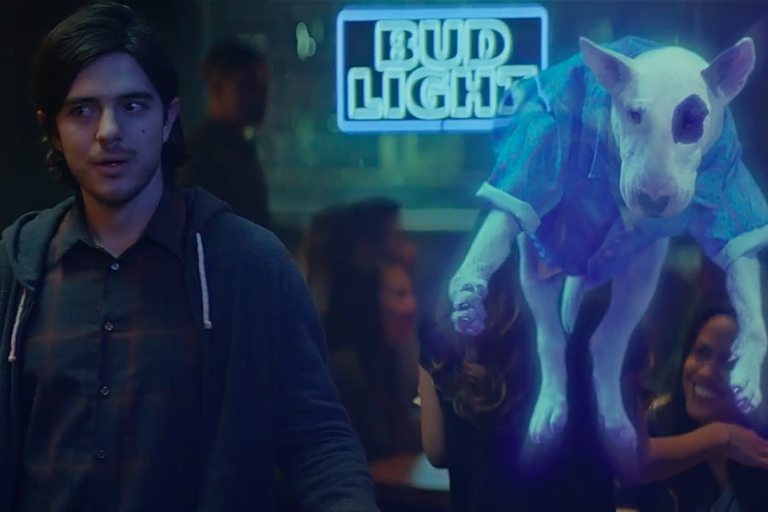 Spuds MacKenzie returns. After almost 30 years, beer's best friend comes back from the grave to show Brian the true meaning of drinking Bud Light with your friends. Once you're on Earth, you're never supposed to leave. We owe an ancient debt to the universe, a debt more than four billion years in the making. In order to get off the planet, that debt must be repaid. And once we're off, staying in space requires even more energy. 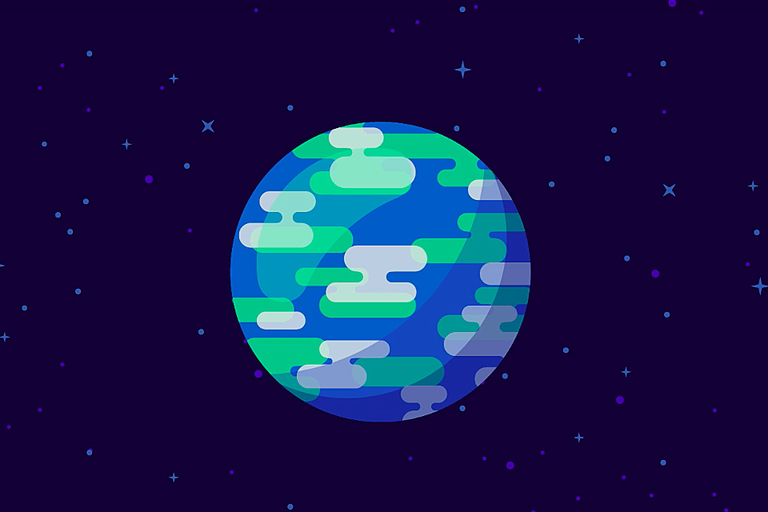 Kurzgesagt explains why leaving Earth is like leaving prison — and just a difficult to do.